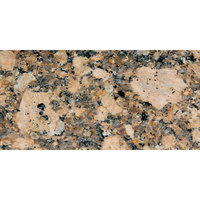 Our granite table tops boast many features that are essential for your restaurant, such as high-temperature, waterproof fiberglass backings. 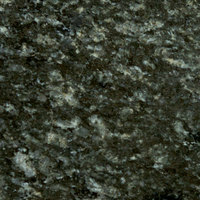 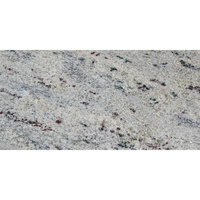 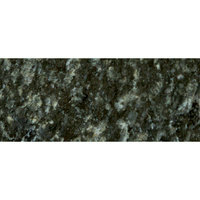 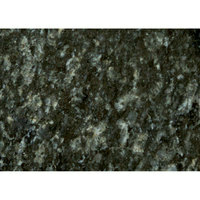 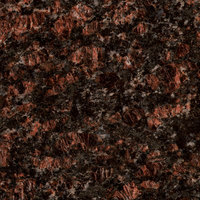 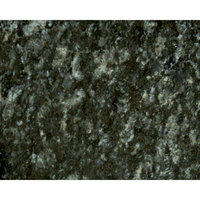 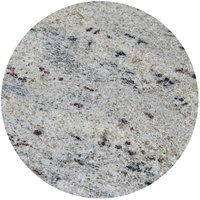 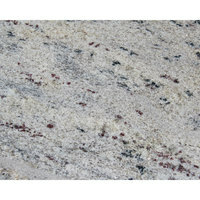 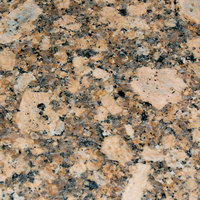 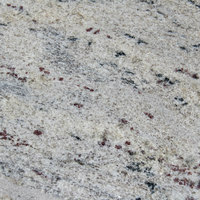 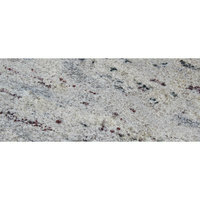 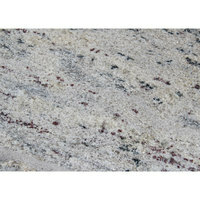 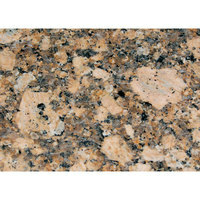 Some of our granite options are supported by plywood cores, which makes them more affordable and easy to move. 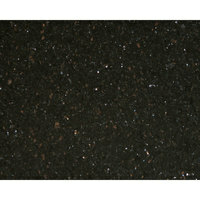 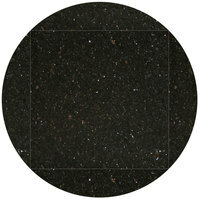 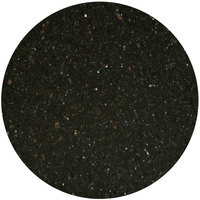 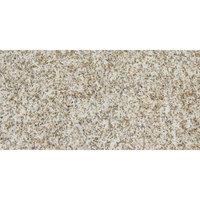 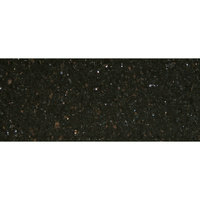 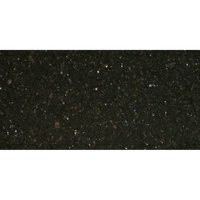 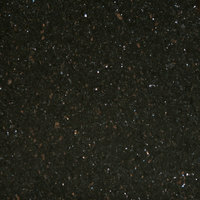 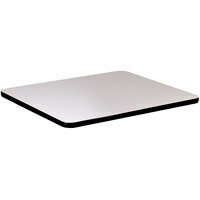 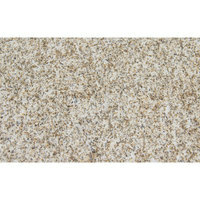 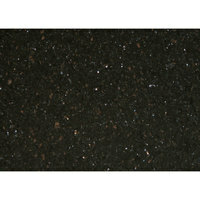 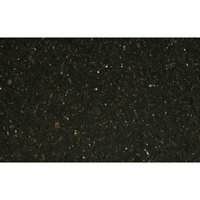 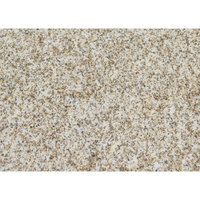 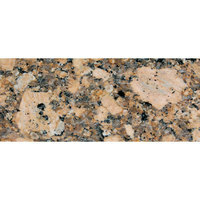 We carry different shapes of indoor granite table tops, so you can find the ideal trendy table top for your restaurant. 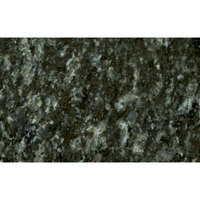 Also make sure to check out other great items from Art Marble Furniture and Correll. 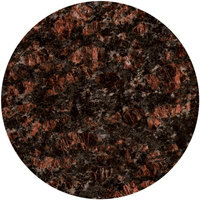 Whether you run a casual eatery or upscale restaurant, we have a large selection of granite table tops that are perfect for your chic dining room or modern patio. 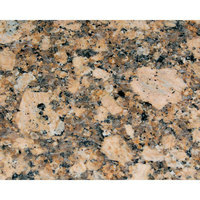 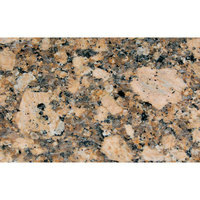 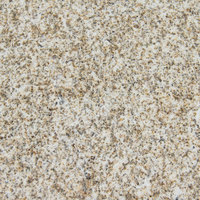 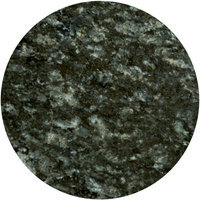 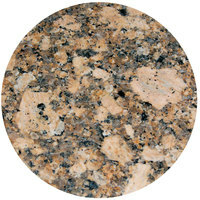 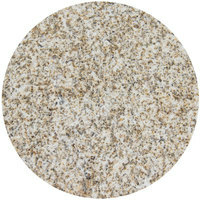 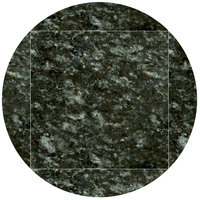 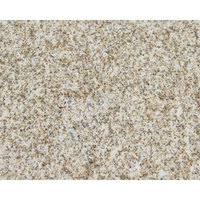 Granite has an organic, yet classy look, making it an impeccable addition to a range of restaurant themes and decor. 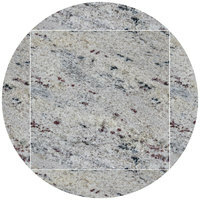 We carry indoor granite table tops of many different colors, lengths, widths, and diameters, allowing you to choose the right product for your restaurant. 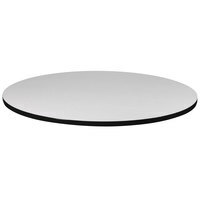 To optimize dining service at your versatile eatery, check out our portable bars, menu holders and guest check presenters, and waitress stations. 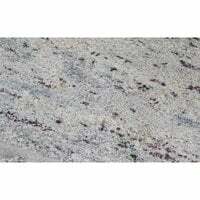 If you're wondering where to buy granite table tops, we have a large selection of granite table tops for sale at the lowest prices.